There are truly very few moments in your life that you have the ability to design from start to finish. In my humble opinion, this is what makes a wedding such a special occasion. A time for a bride and groom to put together a day that reflects their perfect day, filled with their family, dressed in a way that they feel their most buttoned up and beautiful. Up until very recently, there was not a place for miles to help a bride with her special day. If you have been around Dibbleville in the last few months, you are sure to have noticed the impactful refresh of the beautiful corner building at 101 W. Shiawassee. 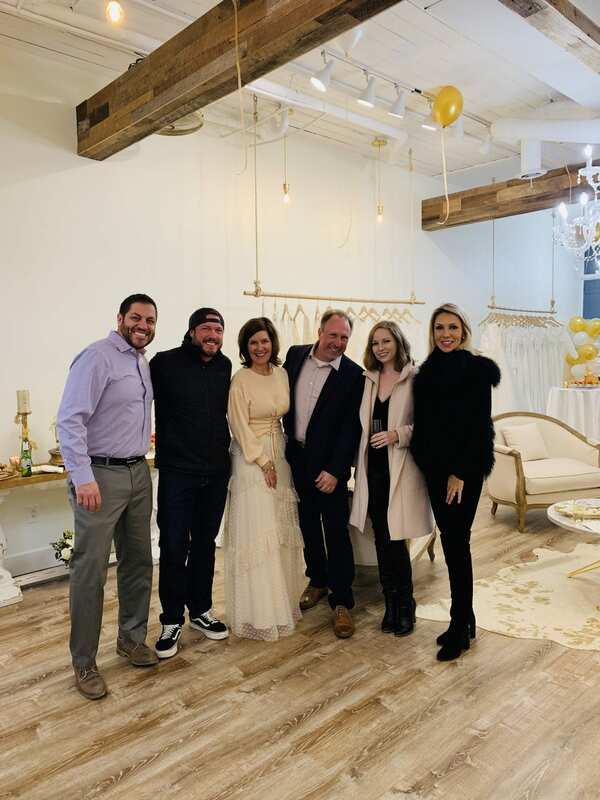 Filled with soft colors, high ceilings, and bright lights, The Ivory Loft is sure to be the special place that all local brides will select to help them with their special day. 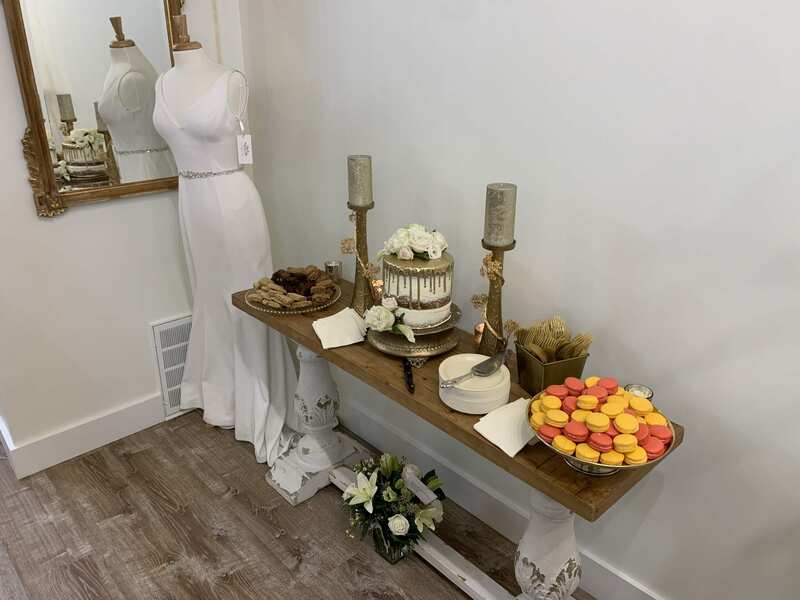 With a gift for style and design, owner Beth Harvey, not only is The Ivory Loft sure to please even the pickiest bride, but their focus truly is on the experience. 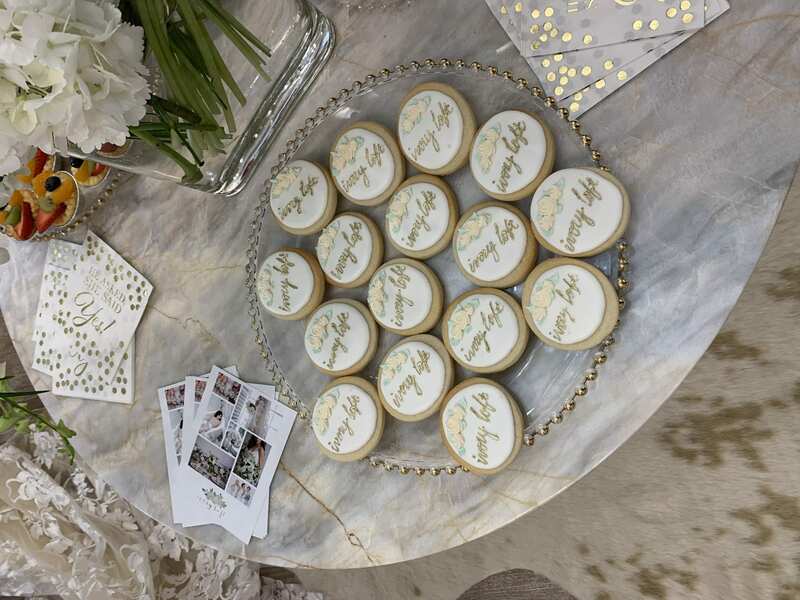 If you take a moment to speak with Beth about your dream wedding, her eyes will instantly light up as her mind fills with beautiful ideas for you. As many do not have a gift for the little details, such as she does, you will appreciate her experience and point of view in creating your perfect day. Most bridal boutiques don’t allow photos, which I personally find highly inconvenient. I know what you are thinking, ‘how will you be able to decide on your perfect dress, accessorize, and plan without a photo to refer back to?’. 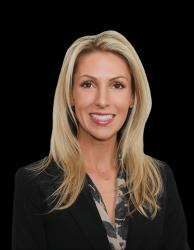 Beth encourages you to feel at home, take photos, and truly enjoy your experience. 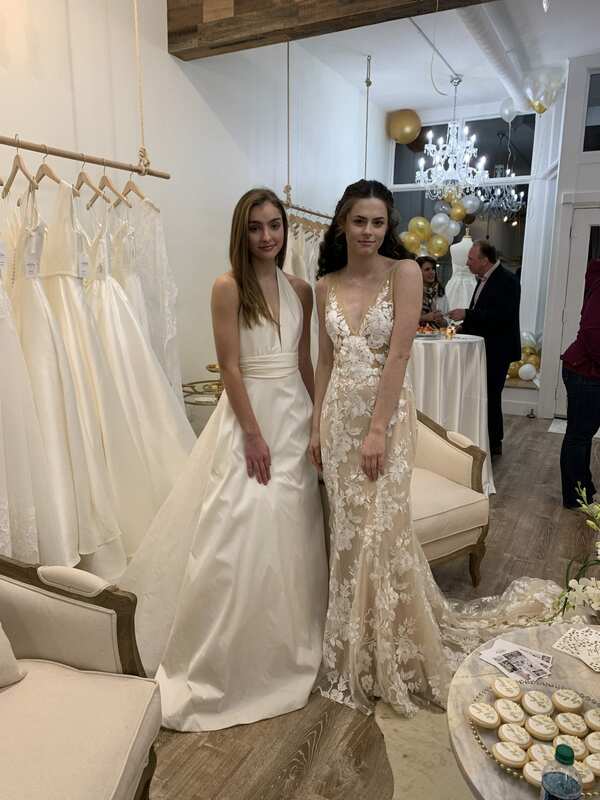 The boutique provides an exclusive, appointment-only experience so that each bride’s time shopping is intimate, memorable, and fun as their stylists help guide each bride as they discover the perfect gown to match their confident and sophisticated sense of style. 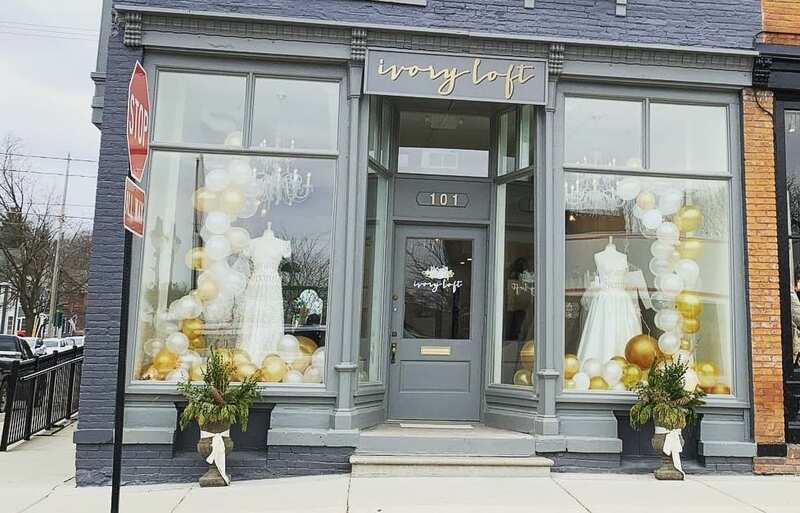 You can find out more about The Ivory Loft on their website. Do you know about a story that we should cover in The Lasco Press? Send us an email today.